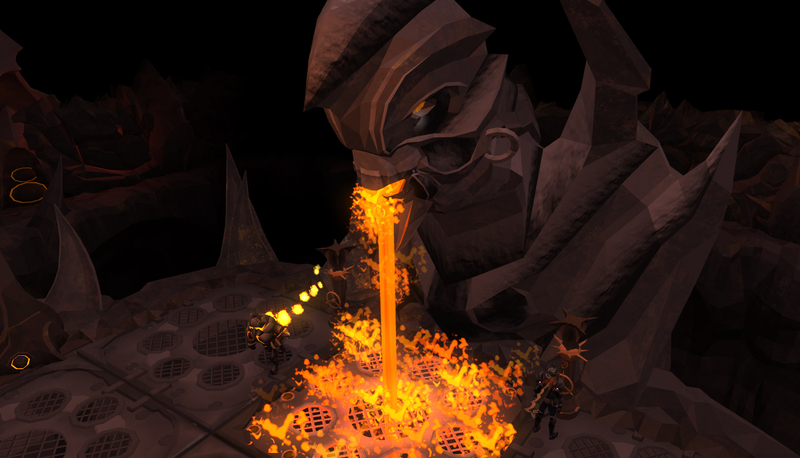 Another set of teasers has been posted for next weeks RuneScape update! Any guesses? Check out our Weekly Update Teaser Images topic on our forums to see three more screenshots and to discuss next weeks RuneScape update!